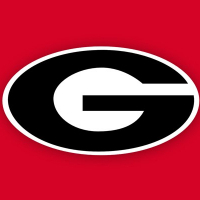 Still saying that Georgia offer the OC position to Eddie Gran of Kentucky. Jones said he did not know this website DawgNation existed before this. I think he’s the only person who claims we tried to hire Gran. I personally don’t care one way or the other, but it does bug me that some UK shill claims it to be true, but can’t back it up. Then goes on national TV and basically says, “It happened. I know it, even though the whole staff of reporters who cover UGA denies it.” Pitiful. I used to think Matt was fine, but I was wrong. Finebaum should’ve said you must not watch my show, as DawgNation is on here more often than anyone from Kentucky. Finebaum was complimentary of Mike Griffith and his credentials. Jones then backed off his inference that you can’t believe their reporting and he indicated it was the Georgia coaches that were not truthful. Jones was there primarily to talk basketball, but Jones brought up this story on his own towards the interview and the of course Finebaum played along. The university actually denied it. Matt Jones is much less informed than he leads on to be. Who cares what a fumblitis ex college qb who has absolutely nothing to do with our coaches and players has to say? Truth be known, Gran prolly told him UGA offered him the OC job, either way it is irrelevant. Hey, most coaches dont care to give away their game plans. Why we would expect them to answer some of the questions thrown out is beyond comprehension. Maybe KS offered, maybe he didnt.... Maybe they just had discussions about possabilities; but it is in his and UGA's best intrest to dodge or deny the rumors until they know the position is sealed up and finalized. I feel no entitlement for KS or other coaches to tell me who or what he is pursuing on these issues. Best to keep the game plan under hat until the game is over. If it's not 110% positive it is going to likely result in some type of bad press. I can handle that. 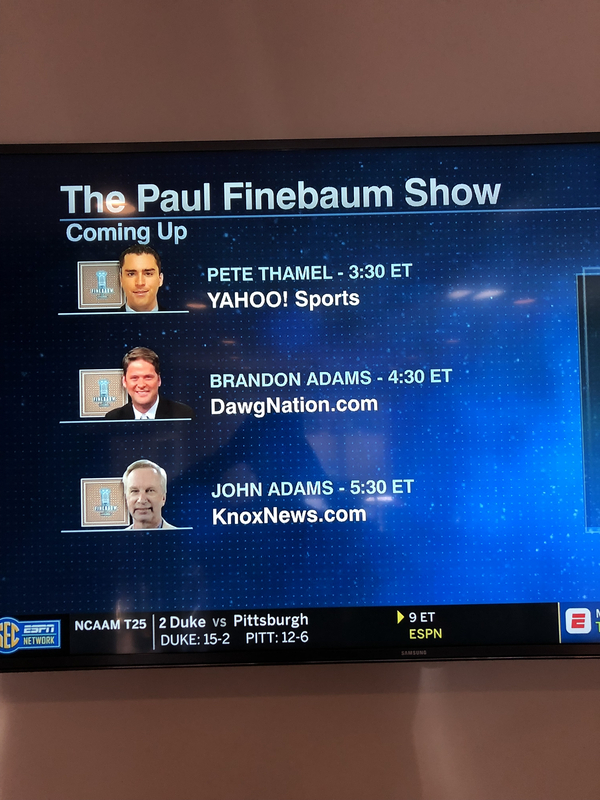 @SavageDawg17 will be on Finebaum at 4:30.